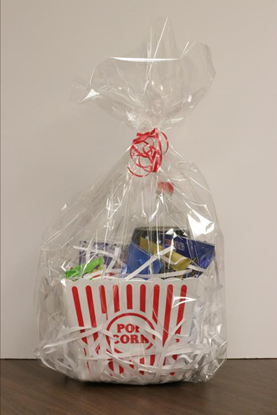 The perfect movie snack pack! A robust study pack for your energy needs! Locally made Salsa, fresh Avocados, and a large bag of White Corn Tortillas. 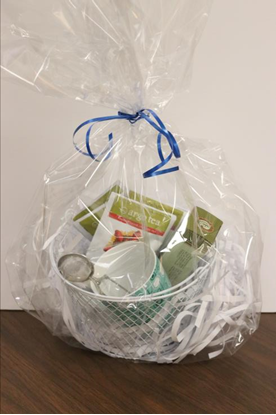 4 flavors of Argo Tea's Loose Leaf Tea, Tea Egg and an Argo Tea Souvenir Mug.